Suffolk Digital were recently selected to be chosen to assist Lee and Sarah Hunt with the branding of their new specialist cruise shop, Cruise Ready, recently opened in New Street, Woodbridge, in the vacant Ipswich Building Society premises. 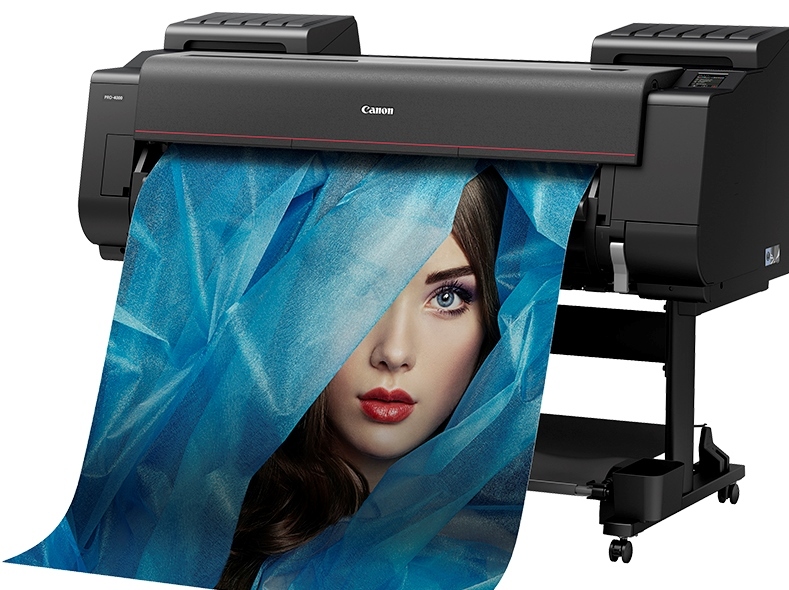 Suffolk Digital, the Martlesham based print and design company, has recently bought a new Cannon wide format printer. The new printer will compliment the firm’s current offering and allow Suffolk Digital to diversify and increase its production capabilities . Laura Baldry, a talented graphic designer and illustrator, joined Suffolk Digital earlier this year. Since joining the Martlesham-based print experts, Laura has helped Suffolk Digital’s clients with a vast array of design projects, from branding and logo design to large scale posters and pull up banners for exhibitions and promotions . Suffolk Digital, the Martlesham-based printer, has doubled its print capacity with the acquisition of a new Xerox Versant 180 digital colour press. Stuart Wade, Managing Director, said: “We recognise that the Versant 180’s print quality is exactly what we need to stay competitive and position ourselves as one of the leading digital print and services providers in the Suffolk area. The press will run bigger jobs and create very near litho quality quickly – and be able to .